Beautiful 4 bedroom 2 bath home with lots to offer! 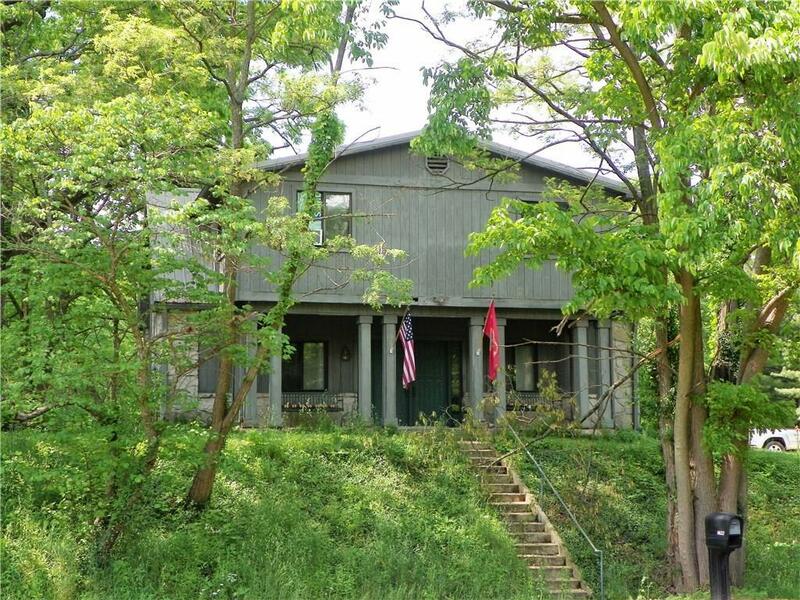 With a covered front porch, covered rear patio, and plenty of shade trees this home is perfect for summer cook outs. 2 car detached garage has plenty of room for storage or a workshop and has a covered walk-way to the house. Inside the large kitchen/dining room offers ample space for entertaining, plus there is both a living room and family room. As an added bonus, this property is minutes away from Cataract Lake!